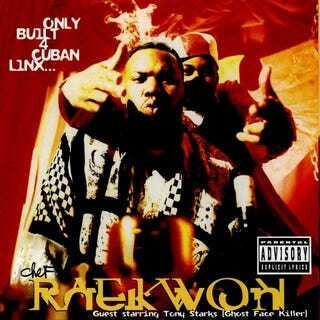 Verses on Only Built 4 Cuban Linx…, Ranked. The best verses on Raekwon’s masterpiece, presented without further comment. notsomethingstructural is the author of “The 25 Best Hip Hop Albums of All Time” and some other stuff. He’s sort of on Twitter here and checks email here.